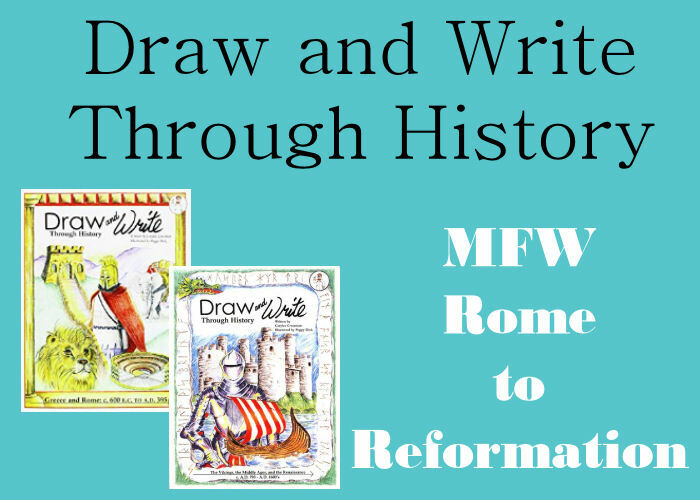 We have been Draw and Write Through History successfully for two years. These books are part of an art curriclum that is done independently, and pair perfectly with our Workbox Organization system. 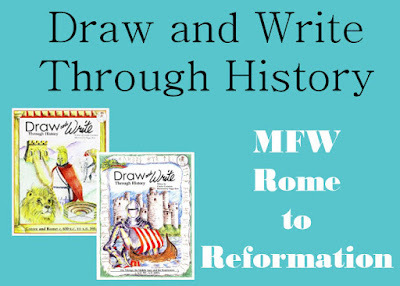 My children's drawing skills have grown by leaps and bounds, and each lesson enhances the history concepts of Rome to Reformation. You can spread these out over a few weeks, as you study knights and English feudal system.